January – December , except school holidays. 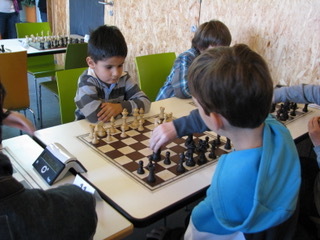 The membership fee includes membership of the Swiss Chess Federation (FSE). The membership fee represent the equivalent of 4CHf /hour classes. Also we offer you a family, students and AVS adultes discount. Family discount: 300 for the second member and 270 for the third member.